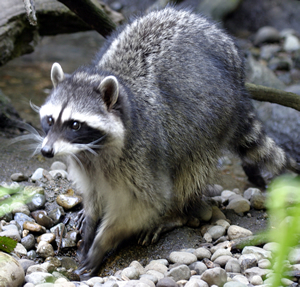 Raccoon Control and Raccoon Removal gallery is a collection of photos that we have taken over the coarse of many years doing raccoon removal. These photos were taken by Mike Hurley or one of the employees of Animal Control Solutions. Please feel free to view these photos at your leasure, but Please do not copy these photos and place them elsewhere on print media or the web, please notice copy right at the bottom of the page!